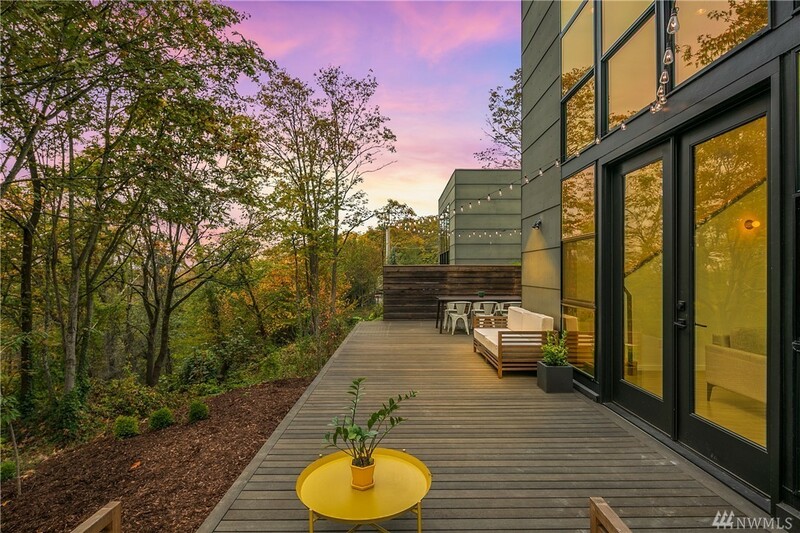 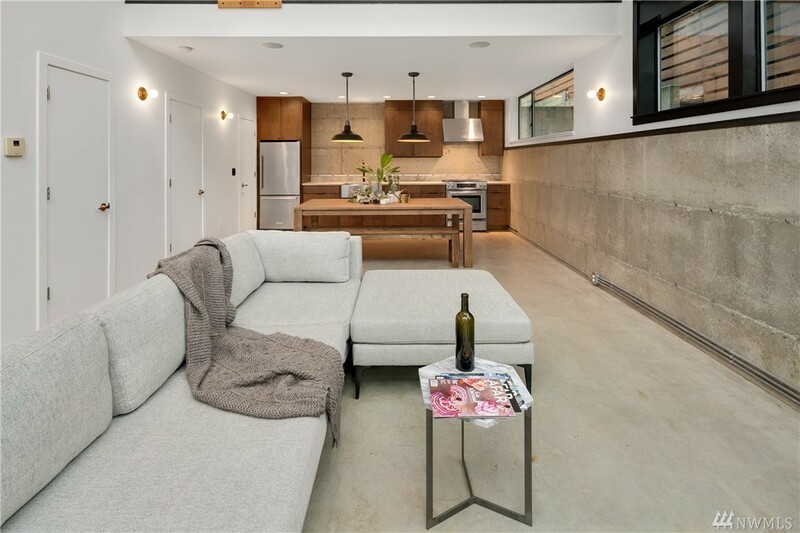 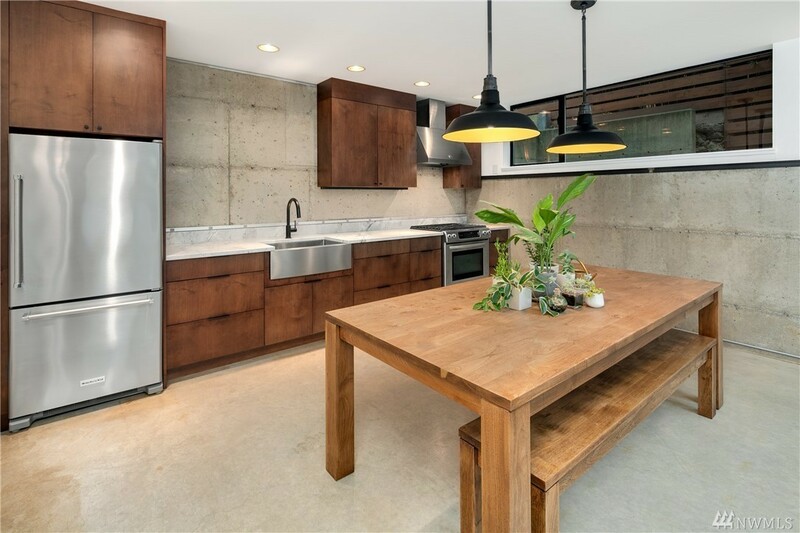 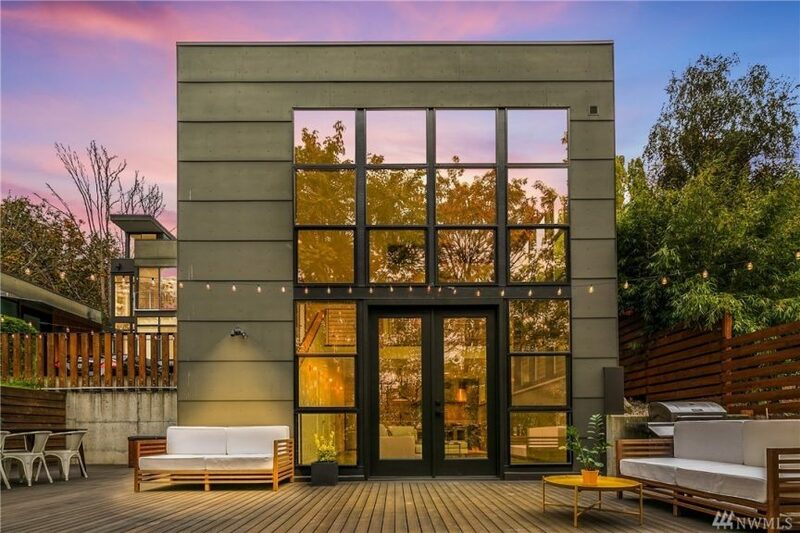 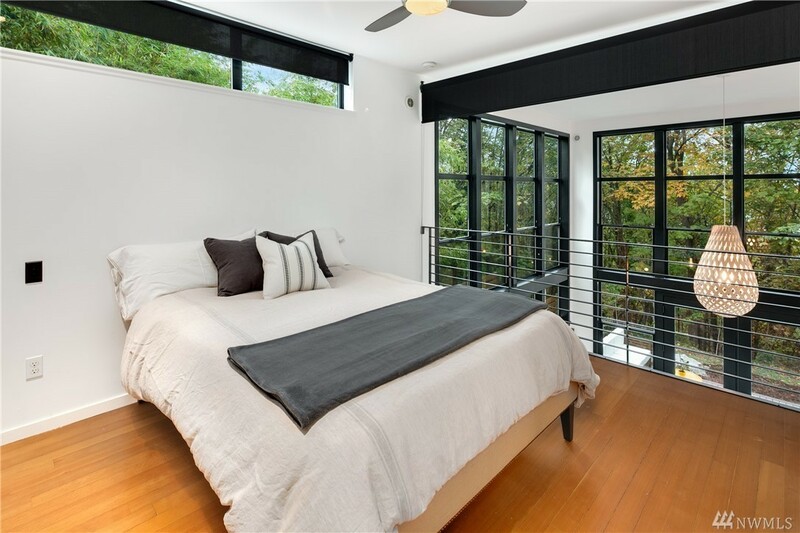 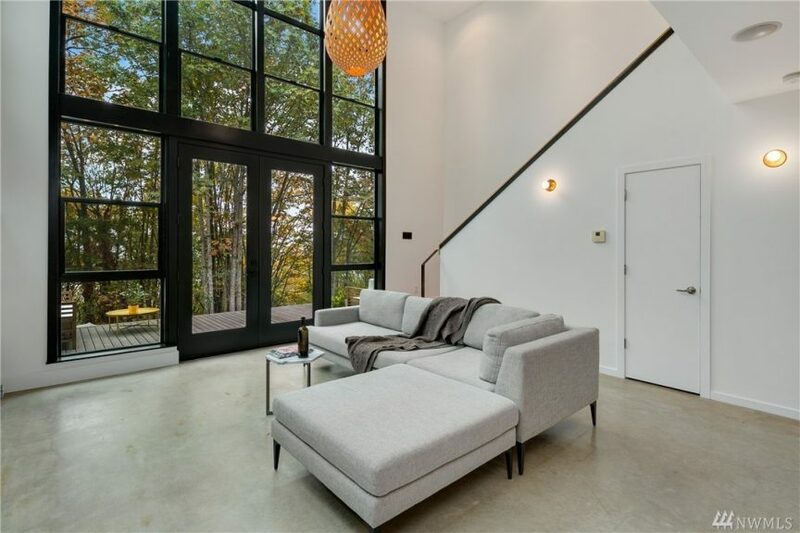 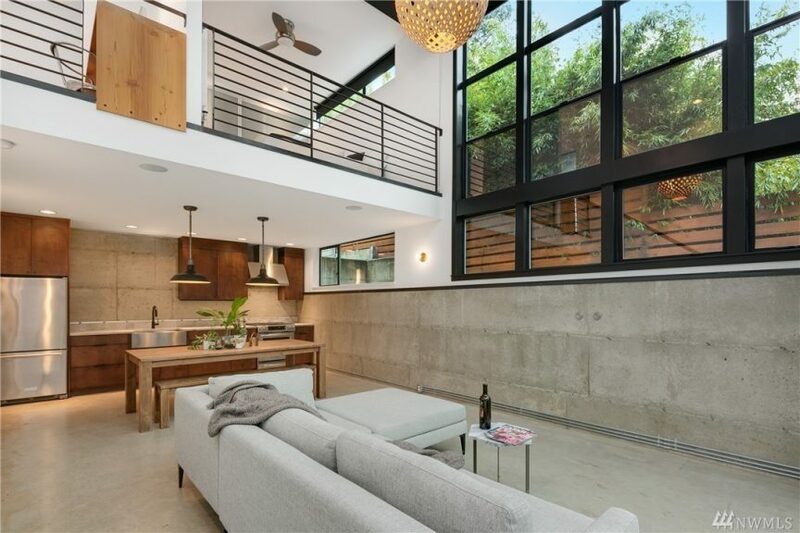 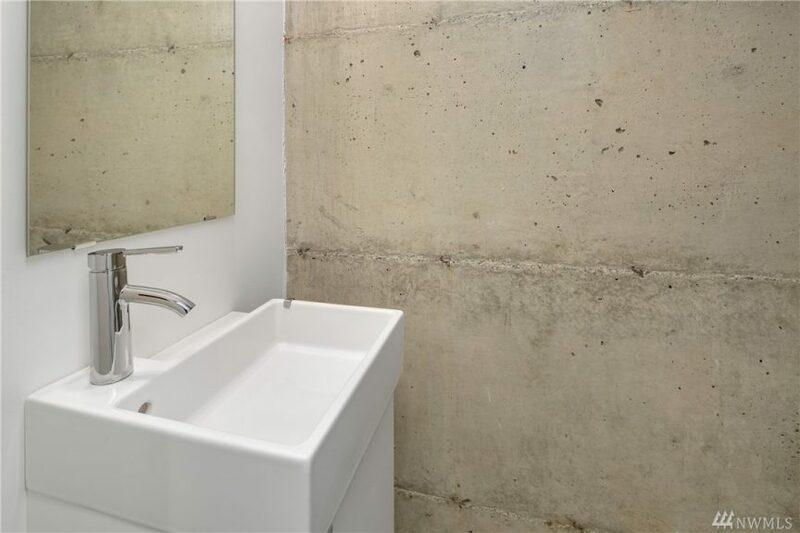 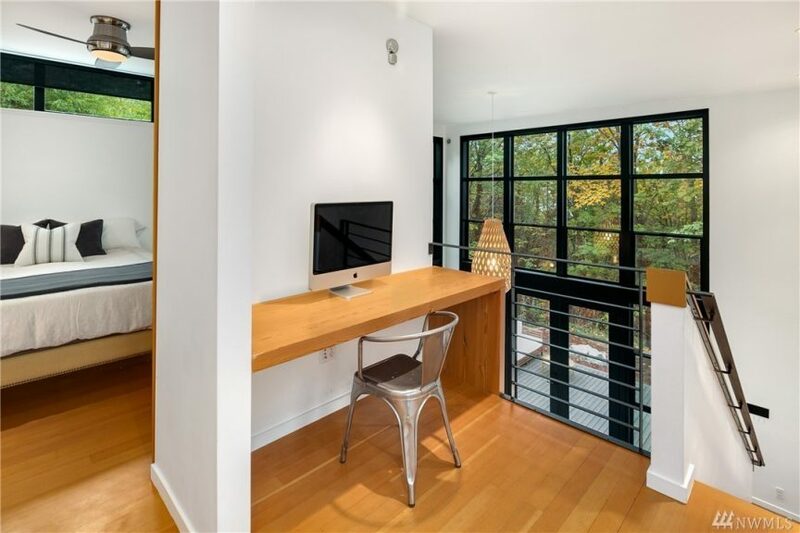 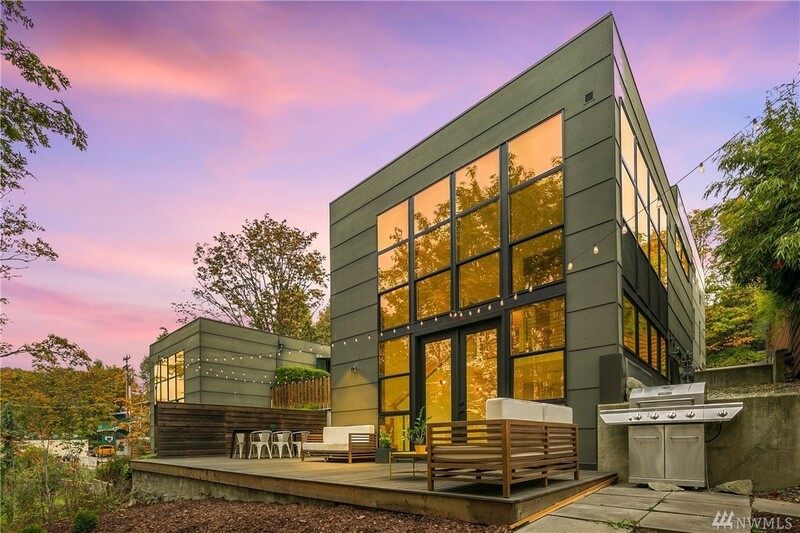 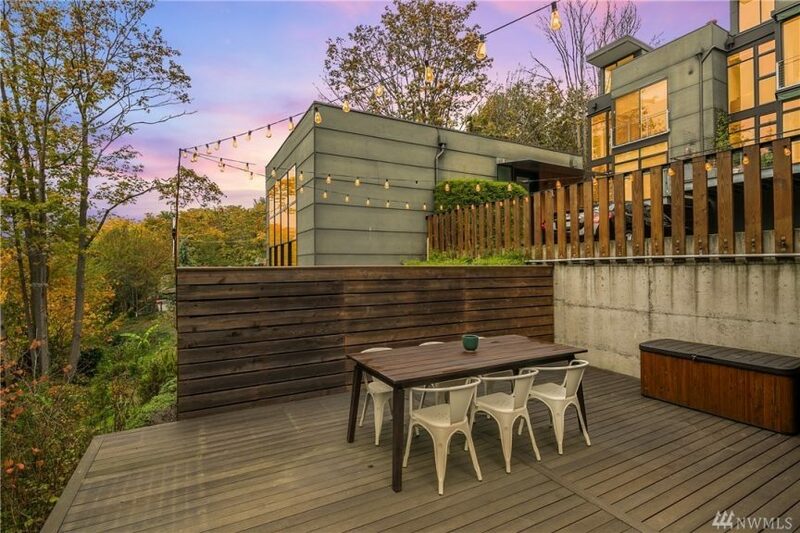 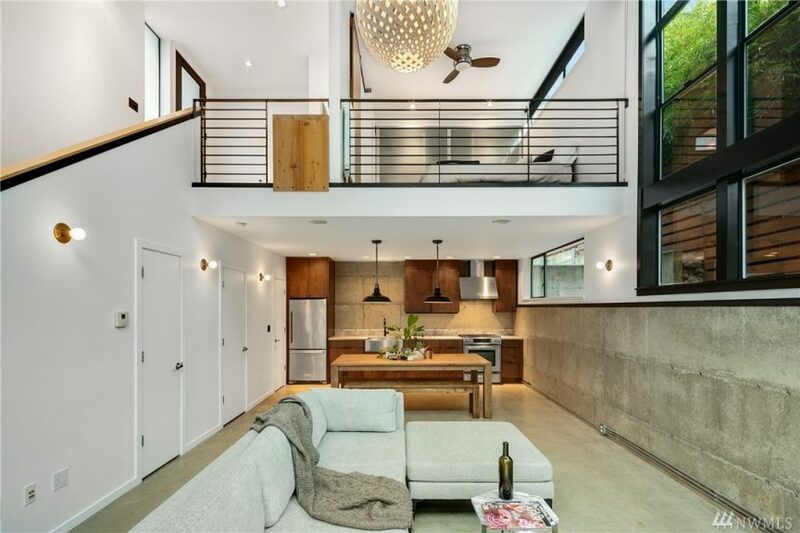 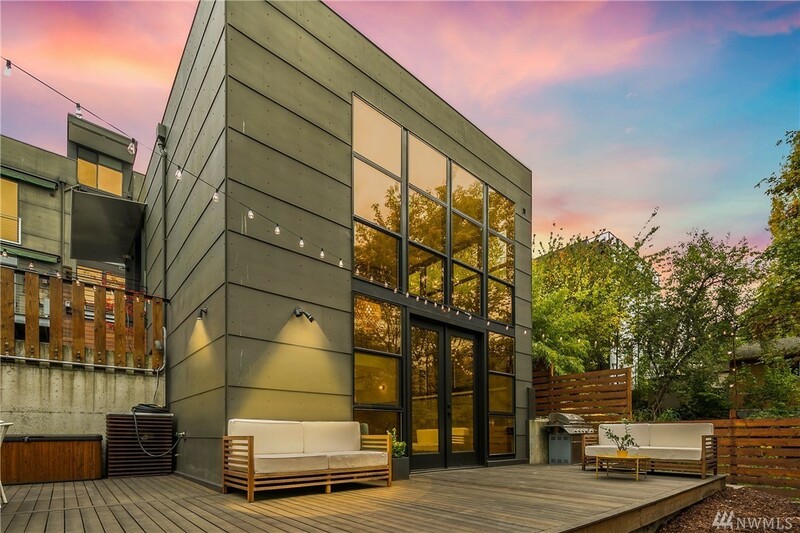 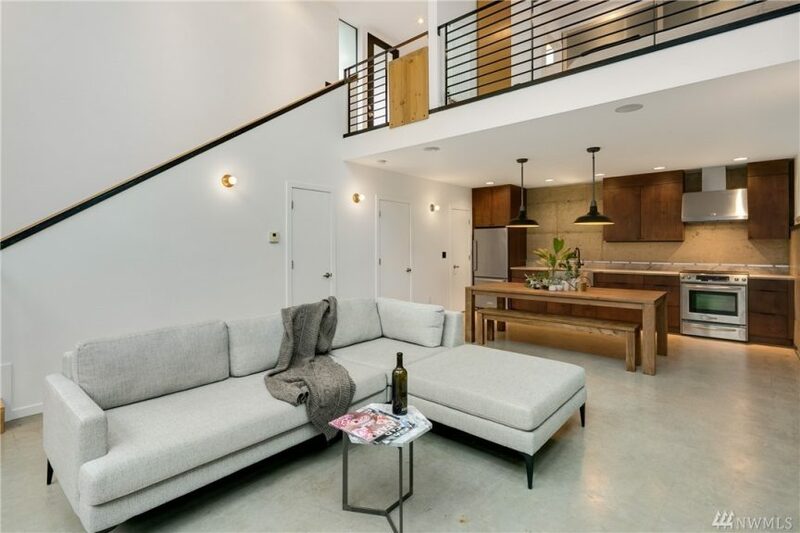 We’re listing a very rare type of a loft – a beautifully built by SW Hathaway and designed by Bennett Lavacot Architecture this standalone loft perched on a greenbelt, minutes from everything. 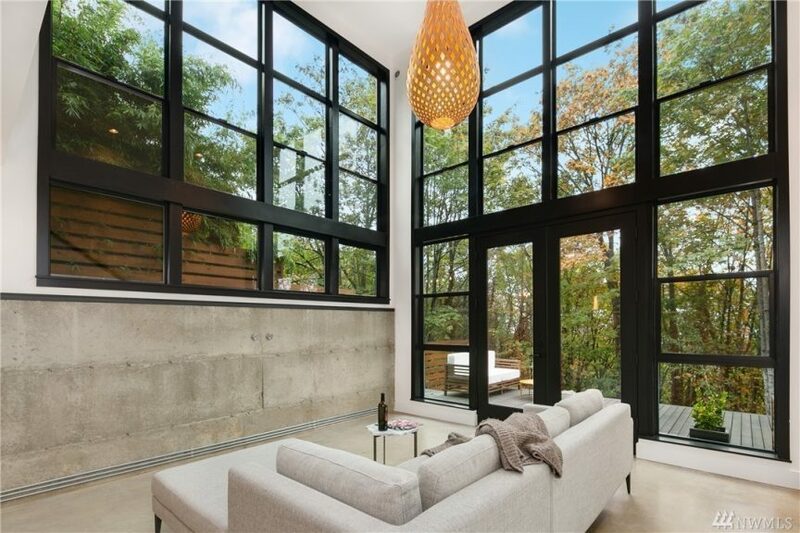 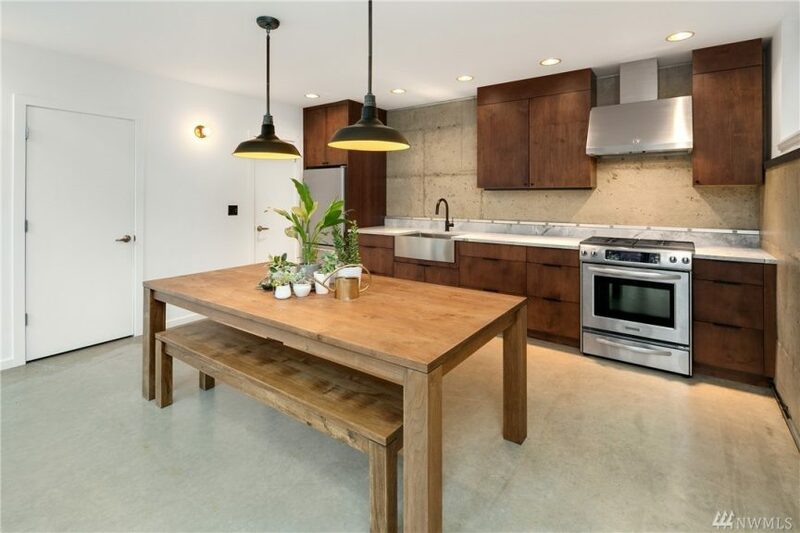 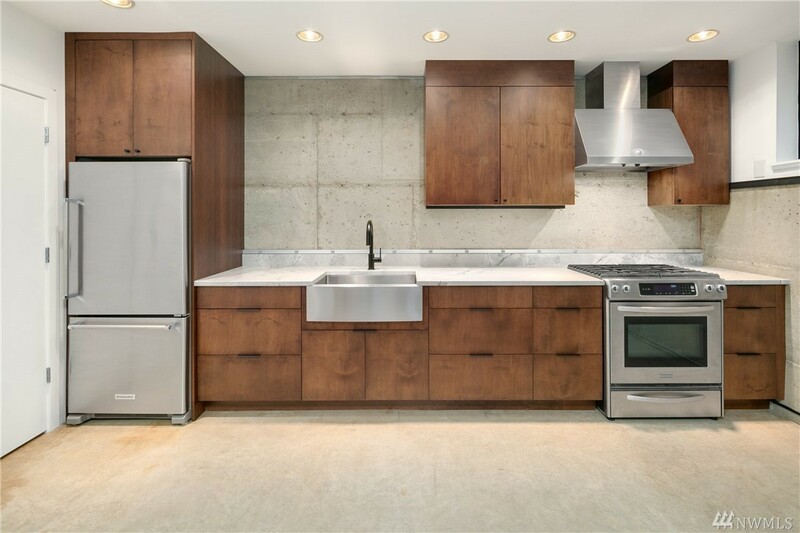 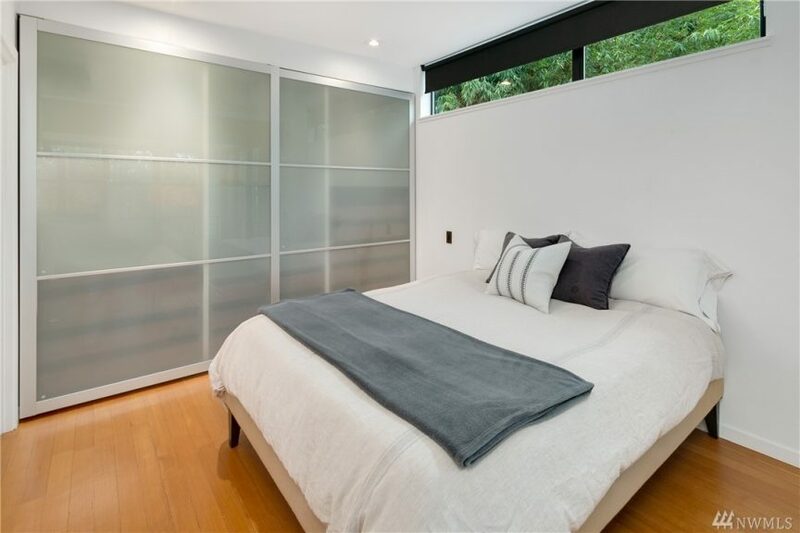 Inside enjoy amazing natural light with a wall of floor-to-ceiling windows, a recently updated designer kitchen and heated concrete floors. 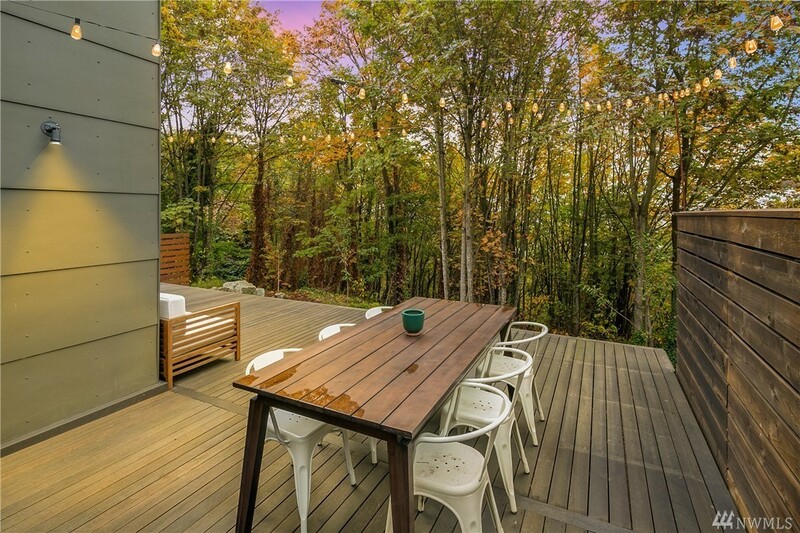 Outside enjoy a private west-facing deck. 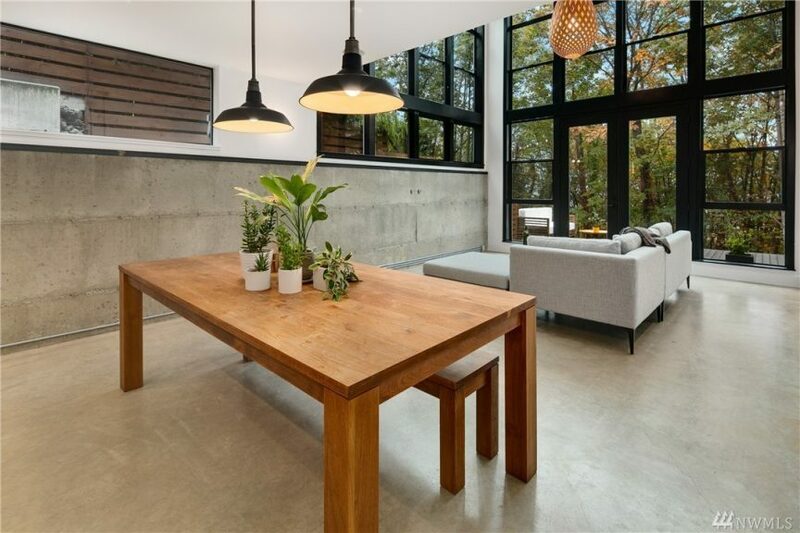 Live green with hydronic heating, reclaimed timber and floors from a local school. 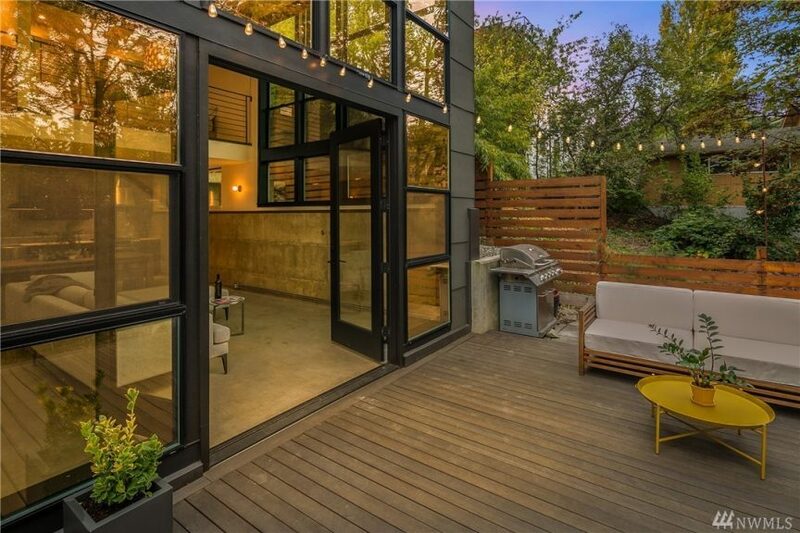 Only 3 blocks from Light Rail you won’t need your car, but you have a parking spot if you do. 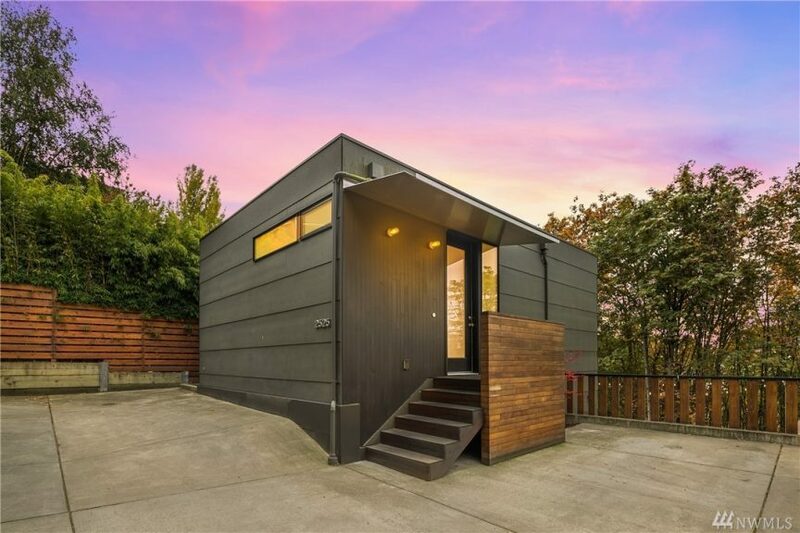 Plus no HOAs! 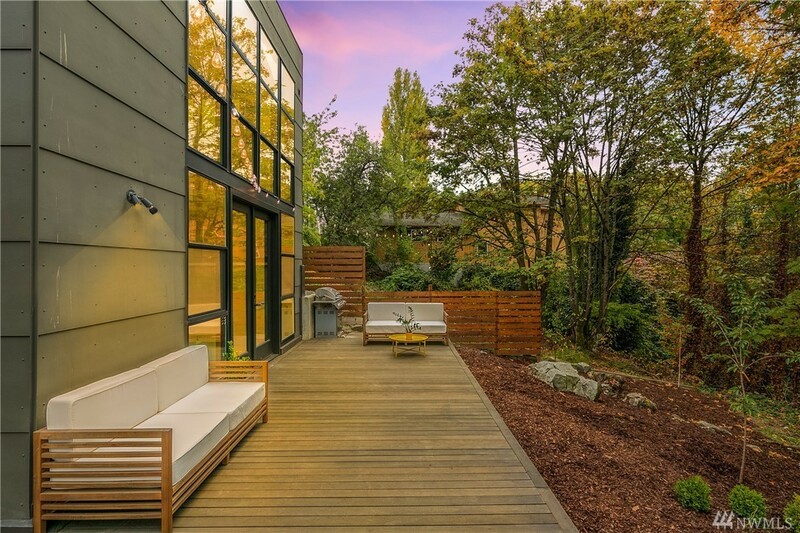 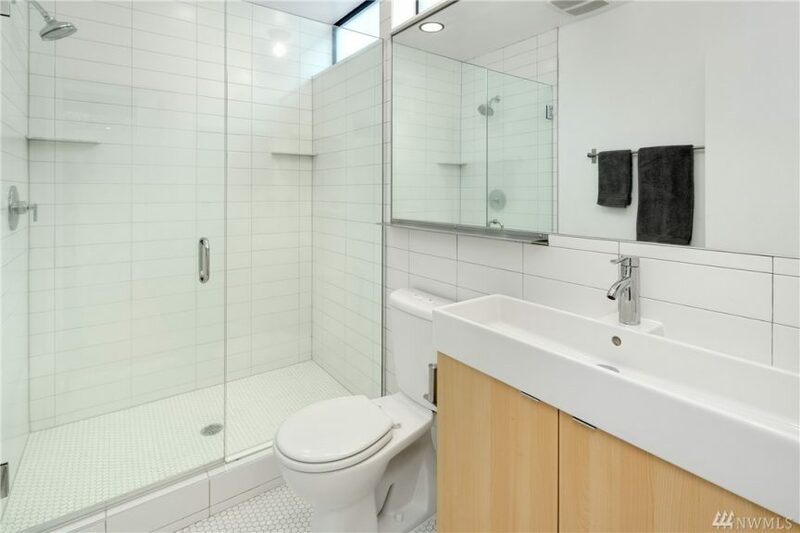 On Beacon Hill at 2525 13th Ave S, it is priced at $625,000. 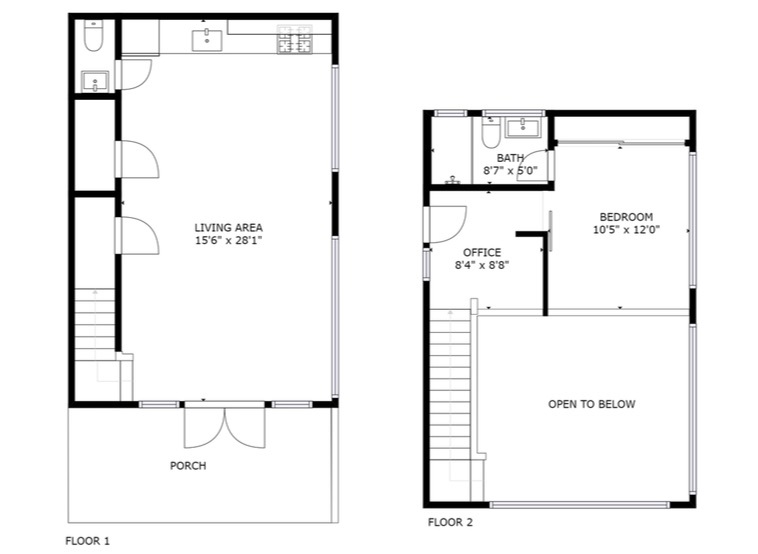 It is 920 square feet on a 2,430 lot.